2014 Current Revenues: $10 million in medical and retail adult use revenues; have not wholesaled flower since Q3 of 2013. The first thing I noticed during my interview with Brooke Gehring, CEO of FGS Inc. was that this woman has a lot of energy and conviction. She speaks easily with a measured, quiet confidence and humility that comes from being raised in a good, solid, Midwestern family. The second thing I noticed was that she knows what she is doing and has a great ability to apply all of life’s lessons, both personal and professional, to it. And boy, oh boy, the proof, as they say, is in the proverbial pudding. Brooke inadvertently got into the dispensary business five years ago and has become one of the top five female movers and shakers in the industry, with the Colorado dispensary and production facilities generating $10 million in cash revenues at the register last year. She started her cannabis career by forming Live Green Consulting to leverage the compliance skillset that she had acquired earlier when she was Director of Compliance at 1st Nations Mortgage Corporation. She gained knowledge of the business side of the industry by attending Colorado regulatory meetings just as the rules and regs were being implemented for both medical, and then later adult use, marijuana. During the initial years of Live Green, Brooke assisted and structured about 40 different cannabis businesses so they would meet the developing compliance mandates. One of her out of state clients approached her with a deal to buy their 7 license enterprise and Brooke pulled together financing from family and friends and bought Bud Med Health Centers LLC and grow operations in 2010 as the sole owner and operator. Another deal came her way that added five (5) more licenses to the mix, complementing the Edgewater, Colorado location that became an engine of growth for Patient’s Choice when recreational marijuana went live in 2014. Due to its ideal location just outside of city lines, this allowed her company to serve patients after all of the surrounding city licensed stores had closed their doors for the day. FGS now runs four (4) retail locations in the Denver metropolitan area, three of which are dual-use medical and recreational retailers and another that is medical only. They also operate two (2) cultivation centers that have a combined 35,000 square feet of production area and employ some 85 employees, generating $10 million in annual revenues. To eliminate debt and gain additional capital for growth, Brooke took on two equity partners — Michael Farley and Steven Szymanski in July 2011. With the exception of consolidating staffs in 2011 due to acquisition, Patient’s Choice has had little turnover in its core management team and provides 90 percent coverage of full benefits to full-time employees and their families including medical, dental, vision and includes paid time-off. The staff is delivering upon FGS’s goal of being dedicated to providing high quality organic cannabis, concentrates, and infused products at affordable prices, and they carry a broad selection of flowers, Colorado’s top brand oils, concentrates, and edibles to meet client needs. The recreational brand of FGS, Live Green Cannabis, may play a larger role in future efforts, and Brooke foresees opportunity again knocking to fuel expansion in promising market areas in Colorado through acquisition of both dispensary and grow licenses and facilities, and perhaps, by also entering the processing fray as well to complete the vertical integration model of FGS. Like many of her Colorado peers, Brooke is heavily involved in shaping legislative, rulemaking, and licensing processes. 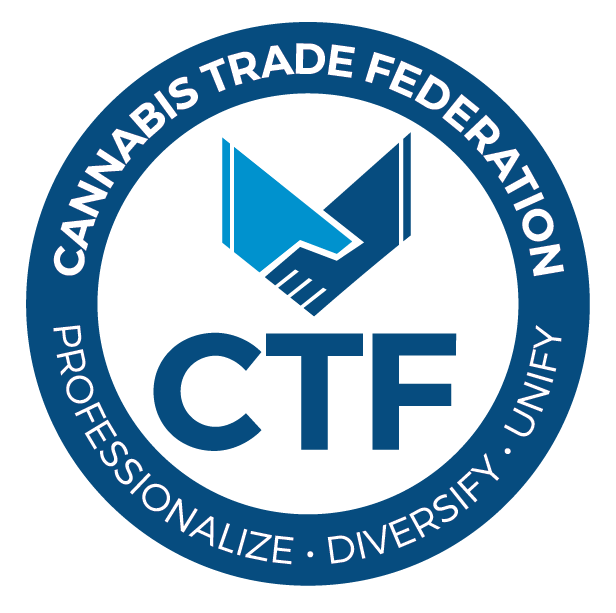 Currently she is the Chair of the Executive Board of the Marijuana Industry Group (MIG), which is the largest industry trade organization in Colorado, along with being a Sustaining Member of the National Cannabis Industry Association (NCIA). Most recently, Brooke has been selected to be a Founding Board Member of the Council for Responsible Cannabis Regulation (CRCR,) and a Funding Founder of Women Grow. She is actively involved in promoting the public policy for Amendments 20 and 64, 280E tax reform, and banking solutions that will help to shape the future of this industry. Don’t be surprised if you read more about Brooke (she is also an owner/partner in Minnesota Medical Solutions/MinnMed, one of the two licensed medical providers in Minnesota) and her and her partner’s efforts to build a loyal customer base throughout Colorado and in additional U.S. licensed markets.